By Ian Pollard in News and Views, Uncategorized on 12th January 2017 . Marks & Spencer MKS gives a very brief summary of its trading for the 13 weeks to the 31st December. Group sales rose by 5.9% on a reported basis. Food did well with a rise of 5.6% or 0.6% on a like for like basis and continuing to increase its market share. Sales in clothing and home did even better on a like for like basis with a rise of 2.3%. Total like for like sales were up by 1.3%. The high street may still be a battleground but at least Marks emerged unscathed from the most important trading period of the year. Tesco TSCO claims its first increase in market share since 2011 following strong and sustained progress in its 3rd quarter, covering the 13 weeks to the 26th November, which also produced the 8th consecutive quarter of volume growth. Over the 6 weeks to the 7th January the rise in like for like sales continued with growth of 0.3%, the UK being particularly strong with a rise of 0.7%. Clothes and toys produced over all sales rises of 4.3% and 8.5% respectively. The one weak point was International which produced like for like falls in both the 3rd quarter and over the 6 week Xmas period. 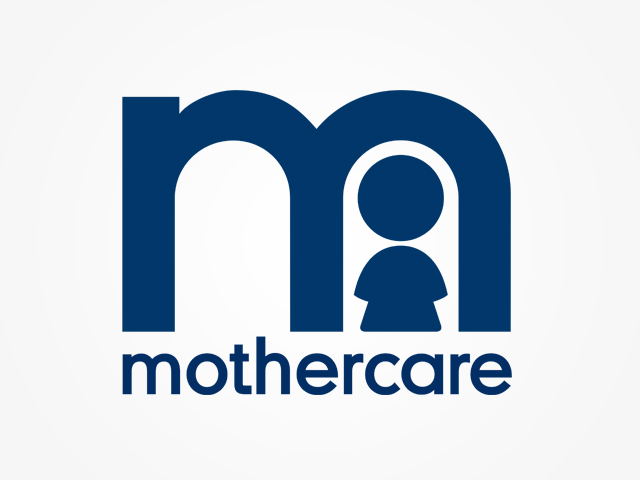 Mothercare MTC showed a return to growth in the UK for the 13 weeks to 7th January with a 1% rise in like for like sales but International sales still has problems with a total fall of 6% in constant currency terms, the day being saved by currency fluctuations which turned that into a rise of 13% in real terms. Online growth was particularly strong with a rise of 5.5% taking online’s percentage of total sales up to some 40% of total sales. Perhaps this is an indication of the future of retailing. Debenhams DEB Is pleased with what it claims to be a resilient performance, with like for like sales over the 18 weeks to 7th January up by 3.5% or 0.5% on a constant currency basis. Online sales were strong with a rise of 13,9% taking online’s growth over 2 years to more than 25%. The 7 week Xmas period to 7th January produced like for like growth of 5% or 1.7% on a constant currency basis. ASOS ASC provides more evidence of the growing power of online retailing with growth which dwarfs that of the high street retailers. Total group revenue rose by 30% on a constant currency basis for the 4 months to the end of December. The UK looked positively pedestrian against this with a rise of only 18%, which ASOS nonetheless claims is a strong performance in a more promotional market.